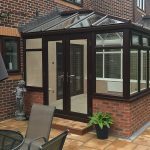 As autumn slides into winter, and the nights get longer and colder, it’s worth thinking about how to stay warm in your conservatory or orangery, especially if you’re using its invaluable extra space to host friends and family over Christmas. With modern technology, of course, seriously cold, dark conservatories have pretty much become a thing of the past. But there are still a number of additional things you can do to stay toasty, even if, as the song goes, the weather outside is frightful! Follow these tips to keep heat in and reduce you fuel bills at the time of year when they are likely to be at their most expensive. Practical and effective, underfloor heating can be an excellent way to retain heat. Clearly, though, it needs to be installed at the time of the build. Working on the principle that heat rises, it functions by using underground electric coils or water pipes which heat up and, in turn, make the floor warm. 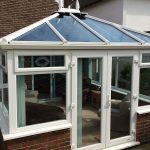 Having a double-glazed conservatory or orangery will dramatically outweigh the expense, and insulate your home improvement well. 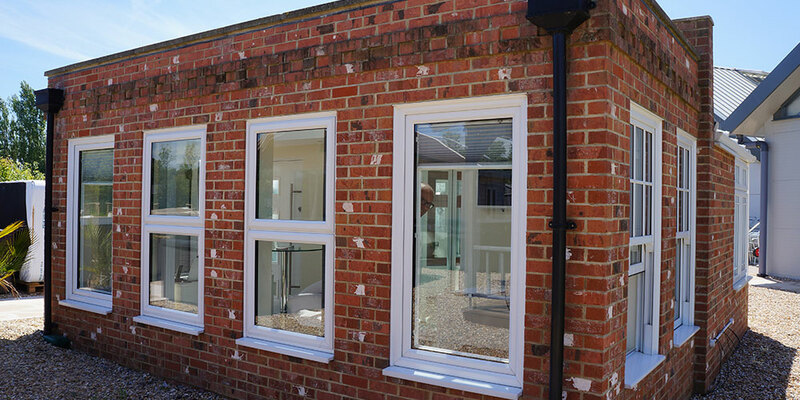 Keep heat in with internal doors so that your conservatory is closed off from the rest of the house. 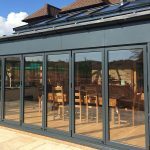 How about some smart-looking bi-fold or French doors which could become a key feature of your conservatory, and will look elegant while also helping with energy conservation. This is an obvious way of conserving energy – always use energy-saving lightbulbs. Got a large amount of available space? 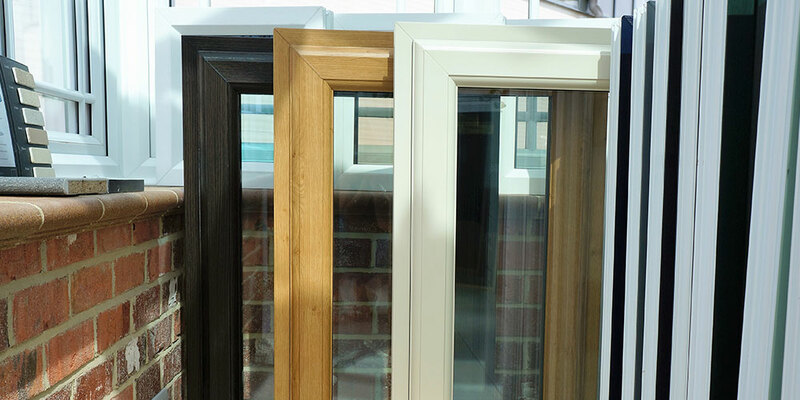 Able to choose where to position your orangery or conservatory? Talk to us about the most energy-efficient spot for it. An east-facing roof, or a location that maximises sunlight, for example, could help. 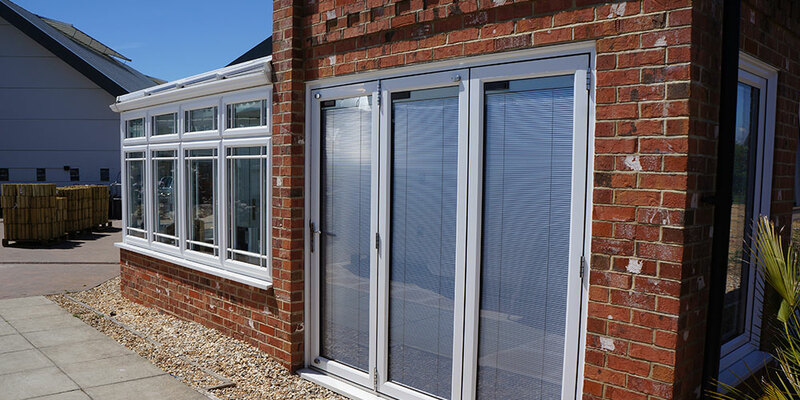 At Oasis, we install conservatories across Sussex, in communities like St Leonards, Seaford and Ringmer. 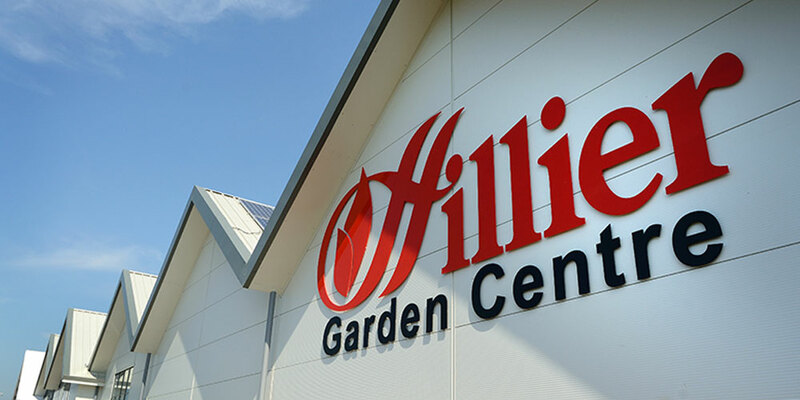 Ask us for a free, no obligation initial site visit today or come and visit us at our conservatory showroom, at Hilliers Garden Centre, Stone Cross, Near Hailsham.